Three ladies, one guy, all for the promise of rekindling one’s love. This theme will be premise of GMA’s newest romantic comedy series ‘The One That Got Away’. 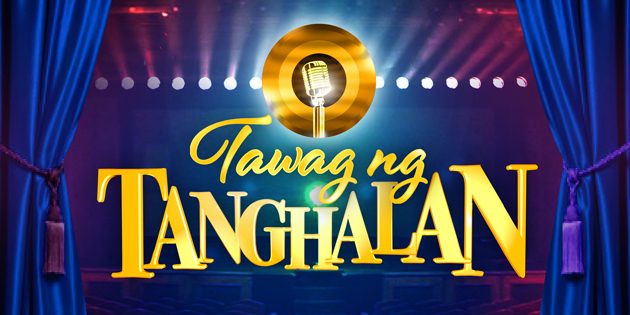 Premiering later tonight, the series will be led by four of GMA’s most sought-after lead stars, namely Rhian Ramos, Max Collins, Lovi Poe and Dennis Trillo. The central character behind ‘The One That Got Away’ will be Liam (Dennis), the owner of an organic farm and the ideal boyfriend. Soon after, however, he meets a fatal accident and when he wakes up from a coma, his three ex-girlfriends are inside the hospital room to meet him. Alex (Lovi) – her relationship with Liam was approved by both family and friends, but they broke up as soon as her personal goals got in the way. Darcy (Max) – met and fell in love with Liam as soon as he broke up with Alex; however, she later ended her relationship with him to pursue opportunities abroad. Zoe (Rhian) – after her parents separated, she and Liam fell in love with each other, but they broke up due to Zoe’s insistence to stick with Liam amid his busy schedule. All three, as it seems, are still in love with Liam even after going their separate ways. But it will be up to Liam to choose his one true love. Rounding out the cast of ‘The One That Got Away’ are Ivan Dorschner, Migo Adecer, Jason Abalos, Bembol Roco, Snooky Serna, Luz Valdez, Ervic Vijandre, Ayra Mariano, Nar Cabico, Ashley Rivera, Sophie Albert, Jason Francisco, Patricia Ismael, Dea Formilleza, and Euwenn Aleta. It will be directed by Mark dela Cruz and Conrado Peru. ‘The One That Got Away’ will be the latest in a series of romantic comedies that GMA will offer in the third slot of Telebabad. But despite the premise of ‘good vibes’ and ‘light-heartedness’, GMA has yet to figure out a way to make their romantic comedies succeed every night. Going up against ‘The Good Son’, a more serious and mature drama that ABS-CBN currently offers, will be a huge test for the veteran foursome of Dennis Trillo, Lovi Poe, Max Collins and Rhian Ramos. One can only hope that ‘The One That Got Away’ will put up a good fight and give Kapuso viewers something to enjoy and love. ‘The One That Got Away’ airs weeknights after ‘Kambal Karibal’ on GMA Telebabad. This is a From the Tube special report. The views and opinions expressed in this article are that of the author and do not reflect those of the Metro Manila Film Festival. This year’s Metro Manila Film Festival will be a different experience for moviegoers and viewers alike. Gone are the top drawers, big-spending production outfits and movie franchises that made the MMFF an annual Christmas tradition. Instead, the eight official full-length films will feature mostly independent productions, some of which were previously screened in other film festivals around the world. The selections were based on the following criteria: story, audience appeal and overall impact (40%); cinematic attributes or technical expertise (40%); global appeal (10%); and Filipino sensibility (10%). 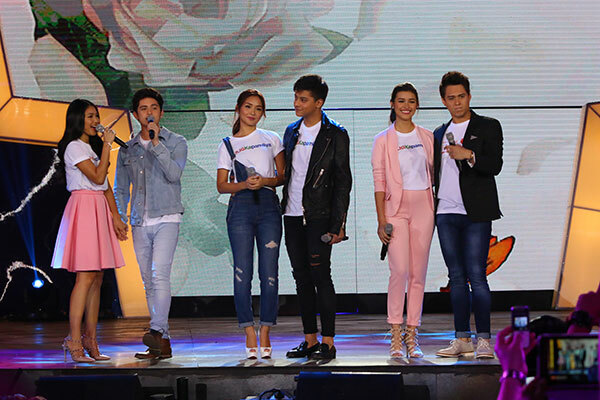 In essence, the MMFF organizers wanted to feature a greater emphasis on quality rather than commercialism alone. Even though the change in approach is crucial in providing a more even playing field, promoting these films could pose a challenge. Many of the films were produced by independent companies, while a majority of them feature second or third-tier actors, some of whom are relative unknowns. Let’s face it, while Eugene Domingo has box-office potential (‘Ang Babae sa Septic Tank’ raked in millions during its initial run), she is no Vic Sotto or Vice Ganda. And while Julia Barretto and Joshua Garcia are not a bad tandem, they are no AlDub or KathNiel in the appeal department. The major television networks such as ABS-CBN and GMA, once major players in the MMFF, are in a similar predicament. In previous years, both played a big role in the success of MMFF entries, but with this year’s field, they may not be a factor at all. This does not mean that all eight films are bad, however. They are still worth watching as far as moviegoers go, but it will be up to them to become seriously interested with these entries. Come Christmas Day, all eyes will be on the eight Metro Manila Film Festival entries. Still, it remains to be seen if this year’s filmfest will be a blockbuster or a flop. Add ‘Sinungaling Mong Puso’ to the list of victims that ABS-CBN’s ‘Doble Kara’ left in its wake. For the past 74 episodes (running from July 18 to October 27), ‘Sinungaling Mong Puso’ tried its best to rattle the confidence of the no. 1 afternoon drama in the country. Unfortunately, their efforts were in vain, as ‘Doble Kara’ continued its dominance in the national ratings. To make matters worse, ‘Sinungaling Mong Puso’ failed to receive adequate promotion from GMA’s entertainment group. This has become a constant pattern for the network’s Afternoon Prime block, even as its Telebabad counterparts began to redeem themselves. It was a humiliating fact that cast a spell on the series’ two lead stars in Rhian Ramos and Rafael Rosell. Although the two tried their best to present their more mature and sensual roles for ‘Sinungaling Mong Puso’, it was not enough, as GMA simply gave up promoting the show for whatever reason. ‘Sinungaling Mong Puso”s finale will take place later today. On a related note, GMA announced its replacement. Starting this Monday at 3:20 p.m., it will be the reunited tandem of Joyce Ching and Kristoffer Martin who will try to best Julia Montes. Their newest series, ‘Hahamakin ang Lahat’, will be a more mature project for the duo. ‘Hahamakin ang Lahat’, according to GMA Network, will ‘revolve around the repeating fates of a mother and her child who both had to bear the agony of not being able to be with the man they truly love because of the struggles and conflicts they encounter in winning the approval of their family’. The series will center around a Chinese Filipina named Rachel (Joyce) and her love interest Junjun (Kristoffer). The supporting cast will include Eula Valdes, Ariel Rivera, Snooky Serna, Thea Tolentino, Chinggay Alonso, Marc Abaya, Jett Pangan, Marina Benipayo, Renz Valerio, Mona Louise Rey and Bruno Gabriel. It will be directed by Don Michael Perez. 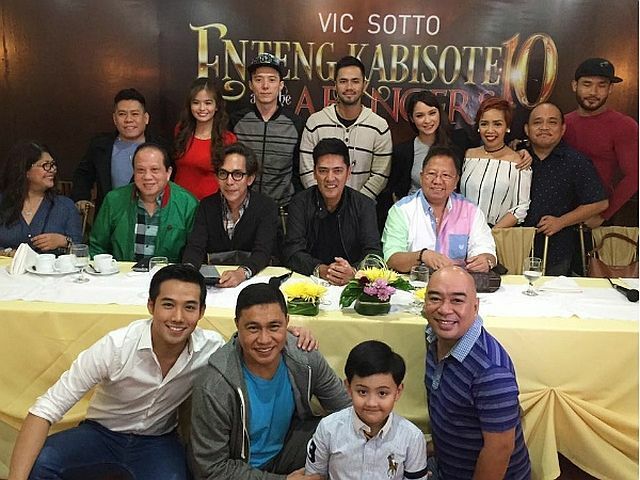 Going up against a still-strong ‘Doble Kara’ will be a tough challenge for ‘Hahamakin ang Lahat’, considering the former’s high ratings. GMA’s inability to sell its afternoon dramas will also be a major focus, and if they want ‘Hahamakin ang Lahat’ to be successful, they must give ample promotion time to the series in order to pump some life into it. A new challenger awaits ‘Doble Kara’. Now ‘Hahamakin ang Lahat’ must go all out to give the former all they can handle, otherwise another victim comes ‘Doble Kara”s way.